DrupalCamp's telegram group on the same day Access to the group. Be part of DrupalCamp Spain sponsoring the event. Call for papers is open. Submit your session as soon as possible so we can select the most optimal for this edition. Sessions can be of any leven and in Spanish or English. Feel free to contact us if you need any help submitting or preparing your session, we will be glad to support you. 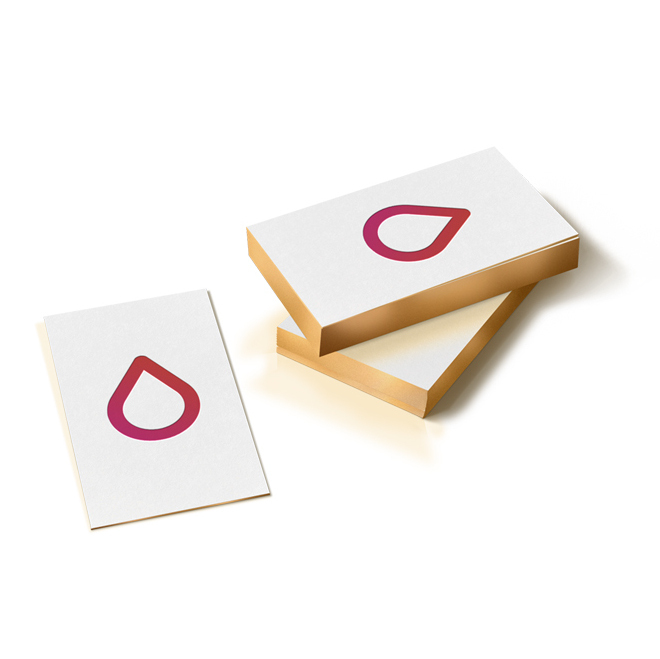 On Friday, in parallel with DrupalCamp, we will host a Business Day for the Spanish Drupal market leaders. This is a perfect opportunity to meet other companies, take the pulse of the market establish synergies. If you are interested, get in touch with us. In this edition we are organising a side-event for the people accompanying the attendees. Bring your family to DrupalCamp Spain and let them meet new people while your are attending the conference, learning, networking or closing a business deal. We will take good care of them and we will be sure this experience will be unique. Fill the following form so we know what kind of people are attending and the activities they are interested in. 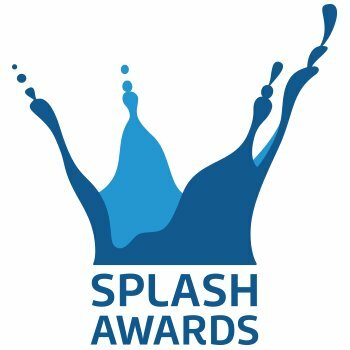 This year we will host the First Splash Awards Spain. Stay tuned for the launch of the website where you can submit the website candidates to be selected for the awards. You can also sponsor this event. Contact us if you are interested. We will celebrate a Welcome party on Friday night and a Closing party on Saturday night. There will be susprises so you shouldn't miss them! The Spanish Drupal community grows every year. Companies, freelancers, and students are part of one of the most influential families in the web industry.